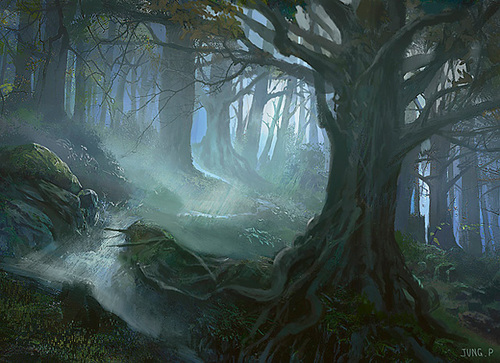 The Wolfsfang Valley is an extremely dangerous rural region of Erindar, located east of the Old Forest. 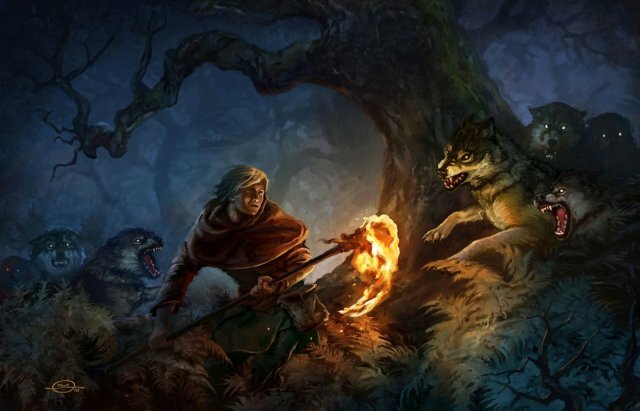 There are only a few scattered towns and villages in this region, for it is infested with wild wolves and other foul creatures that prey on both men and livestock. Many rangers and druids come here to test their skills in hunting and defeating these wild predators.